Happy Wednesday everyone! Today, L.D. 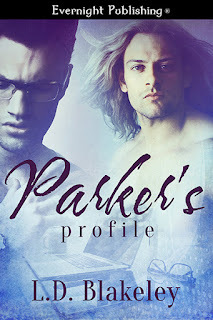 Blakeley stopped over to share with us her newest release Parker's Profile. She's ready to take over the blog, so I'm going to go grab some coffee and hope you check out her new story with me. 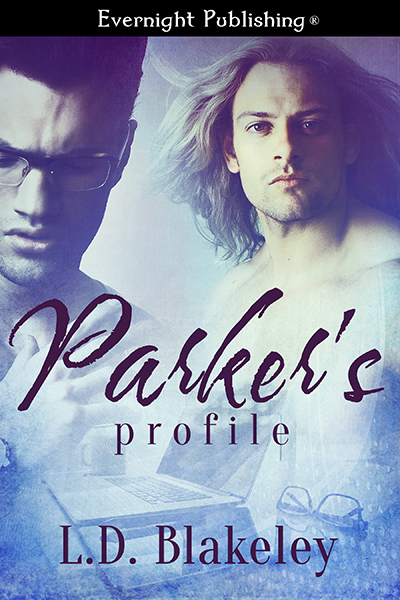 Thanks so much for having me on your blog today to talk about Parker’s Profile! 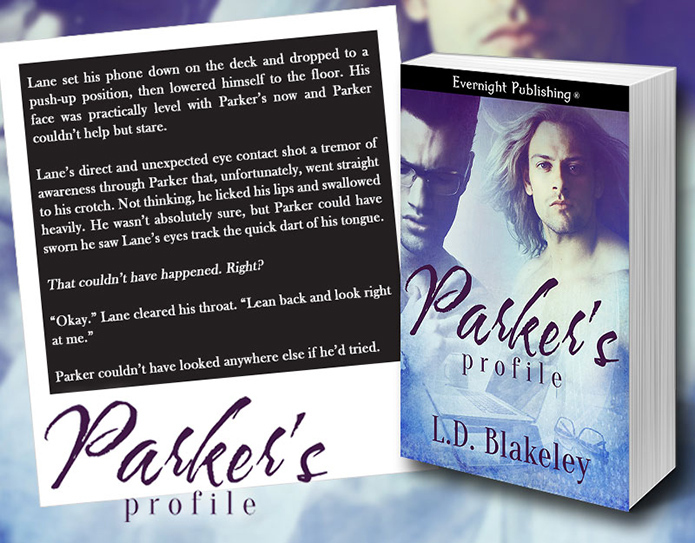 I can't wait for everyone to meet Parker and Lane as I’ve become quite fond of them since the day they sprang to life. Parker Knowles needs a date. No, really. If he can't find one by Valentine's Day, he's agreed to let his sister fix him up. And quite frankly, he'd rather chew off his own arm than go out with someone of his sister's choosing.